We are conducting a planning study to identify an appropriate plan for Richardson Way and Richard Road S.W. that promotes a transportation system for walking, cycling, driving and transit, and accommodates anticipated growth in the area. With planned redevelopment expecting to add 20,000 people to the area, a new street design is needed that enables more frequent Transit service, and a road for people to walk, cycle, and drive to, from, within or through the area. The Mount Royal University Campus Master Plan also projects future growth, with a student population of 13,000 by 2035. 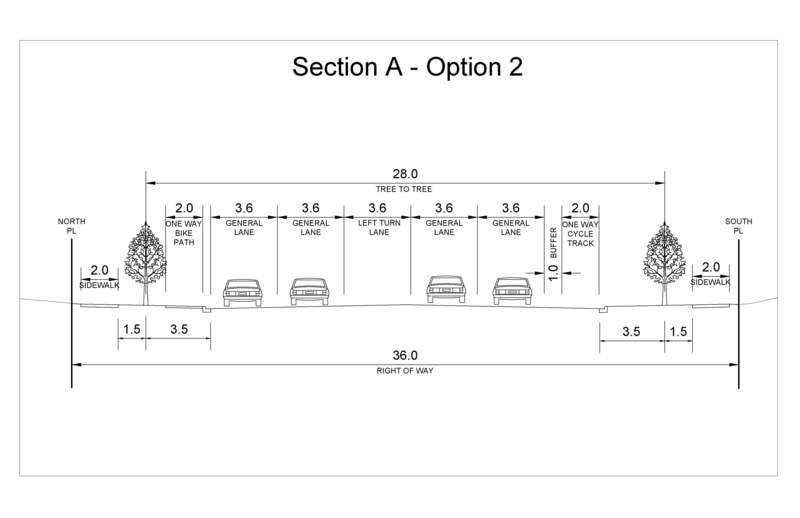 The anticipated changes require us to revisit how Richardson Way is designed. The Study will work with stakeholders and the public to determine the best way of addressing these challenges and ensure the future design of the study area meets the needs of the community. The study currently looks at options that could be implemented in the next five – 10 years. Once funding has been approved by The City, the recommended concept from this study will be reviewed and a more detailed design will be done to ensure the construction plans align with changes in the area. How will my input be used in the study? Your feedback will help the project team understand the challenges and issues that need to be addressed by the study. Together we will create a concept that addresses the challenges of the study area and fits the needs of the community, that can be constructed once funding becomes available. We are hosting in-person and online engagement opportunities for the study. You are invited to participate whether you use Richardson Way daily, a few times a month, or choose not to use it at all. Your feedback will help us make better project decisions to finalize a concept. Currently there is no funding available for construction. Before funding is allocated, an approved plan is required. The recommendations will be used to inform future development plans and will enable changes once funding from The City is available. The study will also look for short-term opportunities for improvements. Low-cost changes that can be implemented with little or no construction may be funded through existing City programs. The Study area includes the entire length of Richardson Way and extends between 37 Street and Richard Road S.W., as well as Richard Road between Flanders Avenue and Mount Royal Gate S.W. Thank you for providing your input. This project aims to understand how to improve walking, driving, taking transit and cycling to and through the area at Richardson Way and Richard Road S.W. What street design elements would improve your sense of comfort in the area. Online feedback is now closed. Please click 'here' to view the engagement boards that were displayed during the in person engagement events. Your feedback has been reviewed and themed, and included in the What we Heard report. 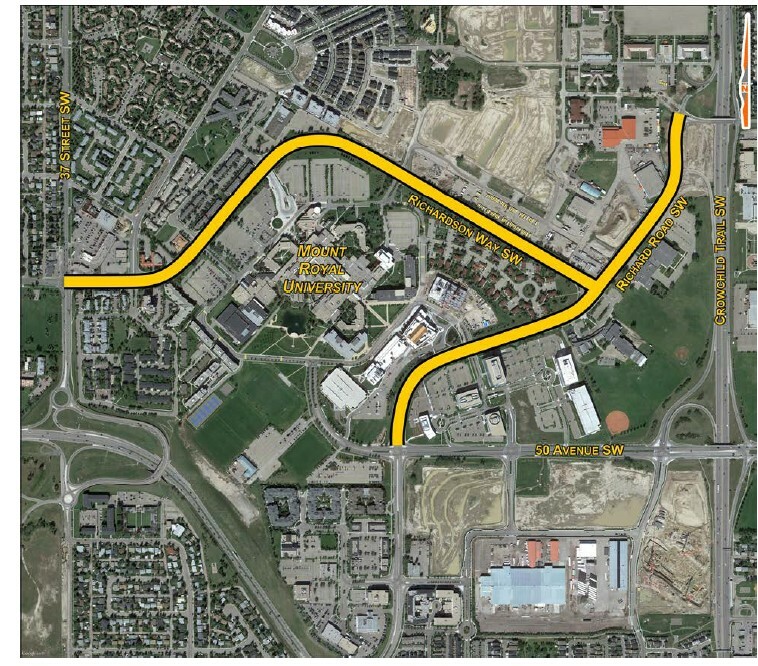 This report has been shared with the project team for use in recommending a final roadway concept for inclusion in the functional plan for Richardson Way and Richard Road S.W. The purpose of the functional plan is to identify a roadway design that will serve the future transportation needs of the area and a final recommended concept will be shared to www.engage.calgary.ca/richardsonway in Fall 2018. How could we improve access to and along Richardson Way S.W. and/or improve the sense of comfort along the street for people walking? How could we improve access to and along Richardson Way S.W. and/or improve the sense of comfort along the street for people taking transit? How could we improve access to and along Richardson Way S.W. and/or improve the sense of comfort along the street for people driving? How could we improve access to and along Richardson Way S.W. and/or improve the sense of comfort along the street for people riding bikes? Review design options 1 and 2 for Section A on the map. Please select your preferred option for people walking, cycling, and driving through the area. 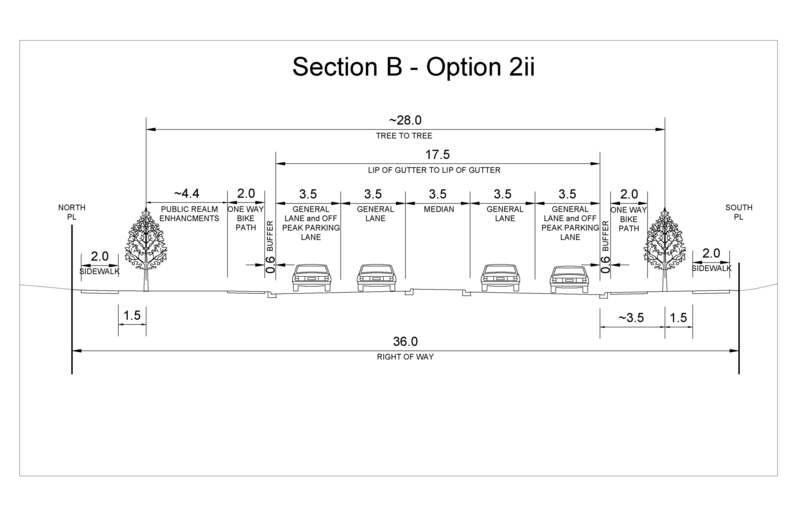 Do you prefer Section A design option 1 or 2 for walking? Do you prefer Section A design option 1 or 2 for cycling? 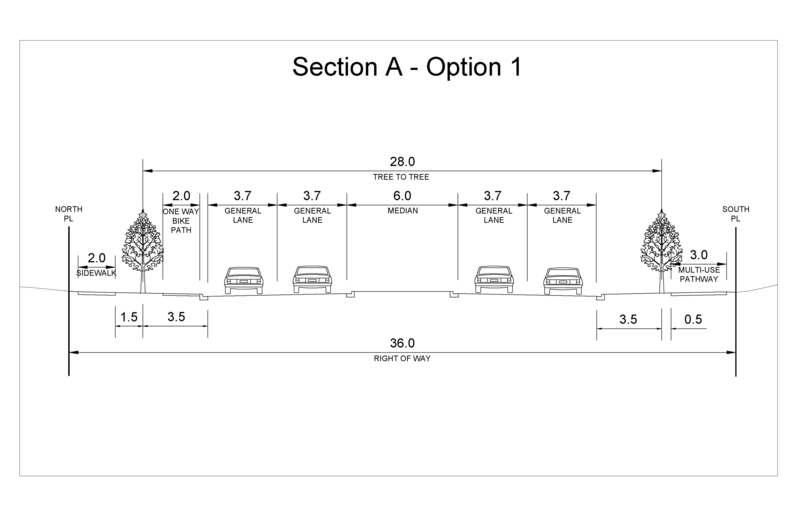 Do you prefer Section A design option 1 or 2 for driving? Review design options 1i, 1ii, 2i and 2ii for Section B on the map. 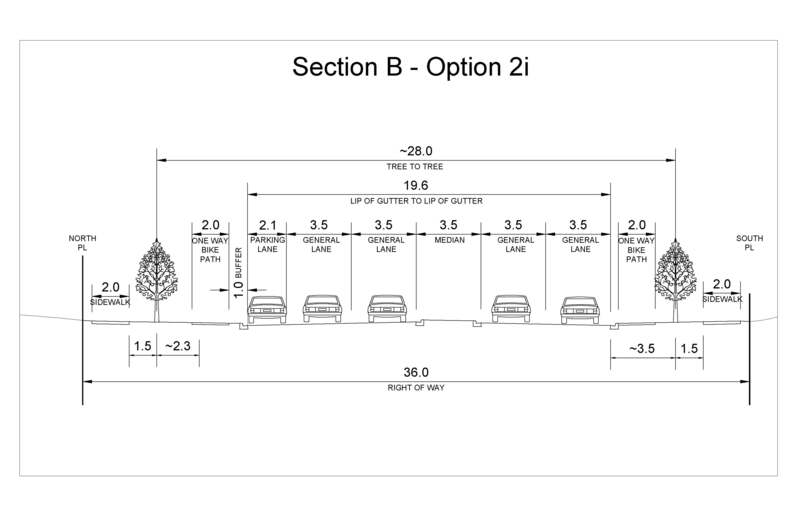 Please select your preferred option for people walking, cycling, and driving through the area. 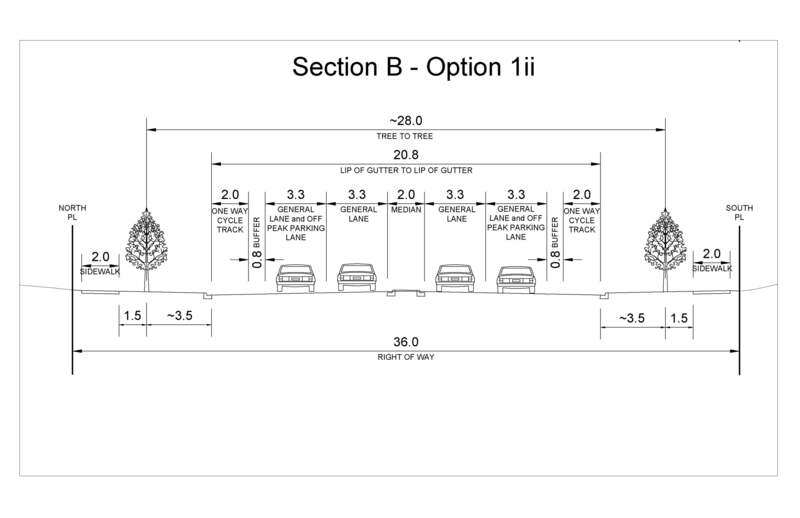 Do you prefer Section B design option 1i, 1ii, 2i, or 2ii for walking? Do you prefer Section B design option 1i, 1ii, 2i, or 2ii for cycling? 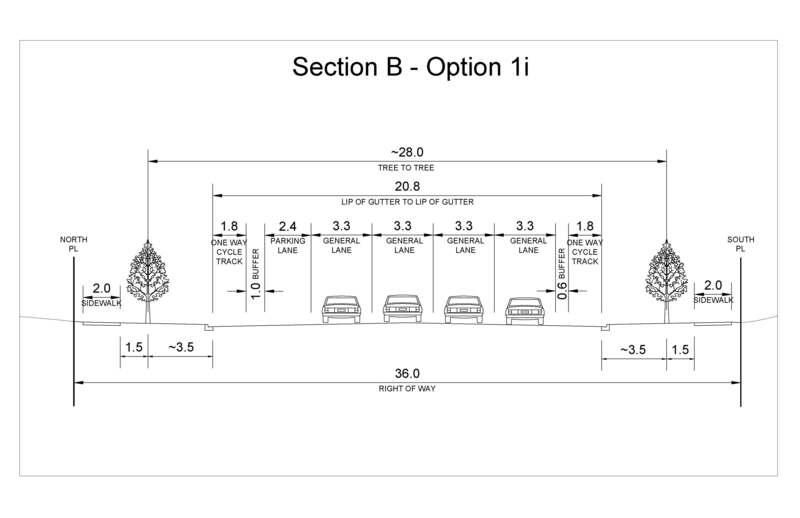 Do you prefer Section B design option 1i, 1ii, 2i, or 2ii for driving? If there is a street design feature that you would like the project team to consider adding that is not included in the options, please add it in the box below. Engagement on potential design concepts. Visuals will be provided online and at in-person engagement sessions.